Why did it take me so many years to come to that conclusion? When I was a young lad, green around the ears and only newly aware of the world at large, I stumbled across this newfangled invention called The Internet. This propelled me into two disciplines which have dramatically shaped the trajectory of my life. One of those disciplines – web design – became my career and my way of supporting myself and now my family. The other discipline I never really took that seriously. It was always a hobby, a side-project, a thing I did for the end result and not necessarily for the sheer joy and care for the work itself. In the early 2000’s when my web design gig started getting to be a big deal, it was clear that visual arts were also an important aspect of my creativity – and unlike music, were more easily marketable for the big bucks. Thus like so many computer geeks and tech entrepreneurs, music became more of a hobby or weekend diversion, and web design (and later outright programming) became front and center. The crazy thing is, I’ve always been a blogger. Seriously. I was blogging in 1996, long before the term was even coined. It was mainly computer/tech-related articles and product reviews, and I blogged on and off for different sites (mine as well as others) for a decade. In 2006 I switched gears and started blogging on a personal and spiritual note up until 2009 when I got married and writing for a time went out the door (my mind was a bit distracted…). It wasn’t until last year when my blogging momentum started up again in earnest (due to the launch of my startup/web publishing platform Mariposta) that I began to have a brainwave about writing. I love to write, and I’m good at it. Now this may not sound like most amazing revelation in the universe, but it was a pretty profound insight for me. See, like I was saying previously, creative people are often blind to their own abilities. Part of the problem is we assume specific talents are ubiquitous. It was that way with writing for me. I assumed anyone could write. I assumed blogging was something anyone might like to do. I assumed that there wasn’t anything particularly notable about my desire and propensity for writing. But then I started to notice something. Those assumptions simply aren’t true! Everyone is talented in one way or another, but for some folks, writing isn’t one of them. It just isn’t. Either they aren’t very good at it for one reason or another, or they don’t really care about it. Also, not everyone approaches writing in the same way. My brother Shayne is a very talented writer of children’s fantasy stories (can’t wait to see one published!) – yet when it comes to non-fiction authoring or online writing/blogging, the corpus is virtually nonexistent. You’ll never get great at something until you first take ownership of it. 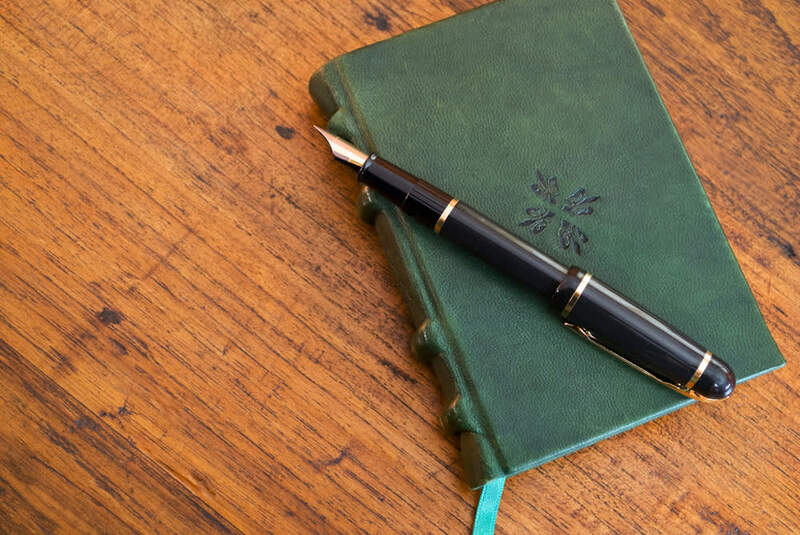 I was always a decent writer, but once I really began to claim ownership of my writing – not just as a “blogger” or journalist or person who wanted to get some points across, but as a Writer – I could see a progression of increasing quality take shape. This is very exciting to me. Like in music or visual design, writing is a skill which requires a great deal of practice and attention in order to get better at it. In many cases, the only difference between a good writer and a great one is the difference between messing around stuff in your spare time and intentionally giving the discipline all you’ve got. I’m still in the nascent part of this writing journey, and I’m not sure yet just where this kick will take me, but I can tell you one thing: at some point I will officially make the transition from amateur writer to professional. It’s only a matter of time. I have quite a few book ideas that have landed in my journal over the years, and eventually one of them will come to fruition. Stay tuned! In the meantime, this blog will continue to be my primary outlet for writing. I hope you come along with me for the ride! What is a talent you’ve put some effort into but perhaps never really took that seriously? Maybe it’s time to give it a second look? I’d love to hear about it.